In comments sure to cascade into regional races across the South, embattled Democratic Sen. Mary Landrieu (D-LA) told NBC’s Chuck Todd on Thursday that Southern racism is to blame for President Barack Obama’s unpopularity. “Why does President Obama have a hard time in Louisiana?” asked Todd. Louisiana Gov. Bobby Jindal blasted Landrieu’s comments as desperate and out of touch. Landrieu’s controversial remarks threaten to spill over into other Southern races, further placing already vulnerable Democrats in the uncomfortable position of having to defend or reject Landrieu’s statements. Democrats who reject Landrieu’s comments risk alienating black voters. Those who agree with Landrieu risk alienating white voters. 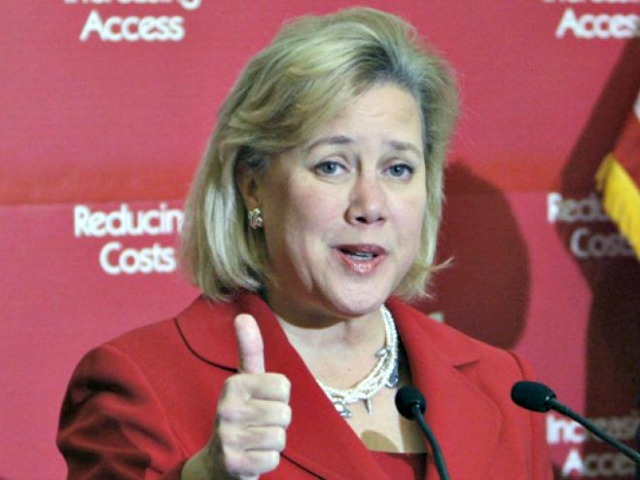 The latest USA Today poll shows Landrieu trailing her Republican challenger Bill Cassidy by seven percentage points.